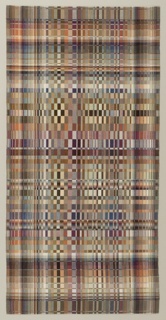 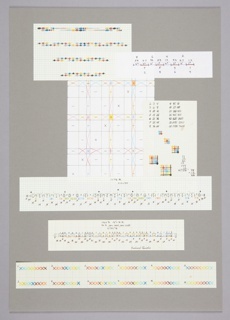 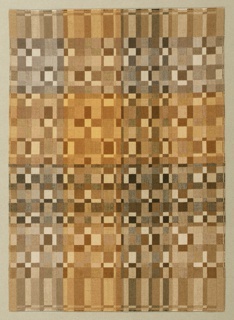 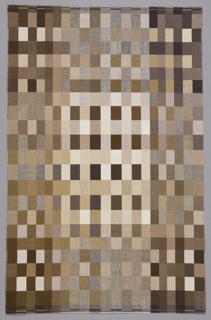 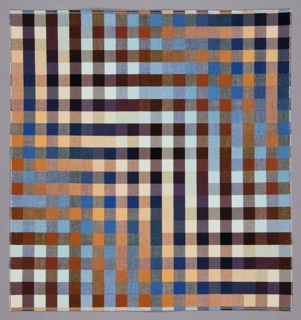 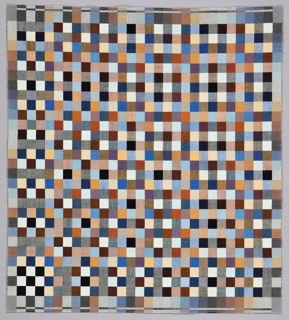 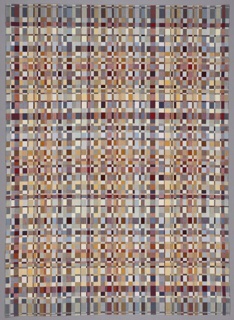 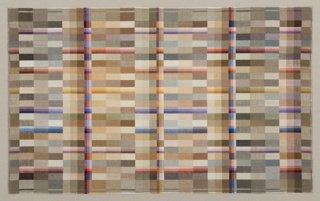 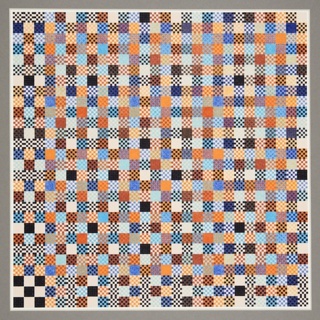 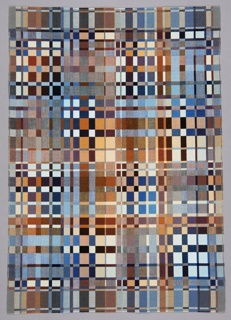 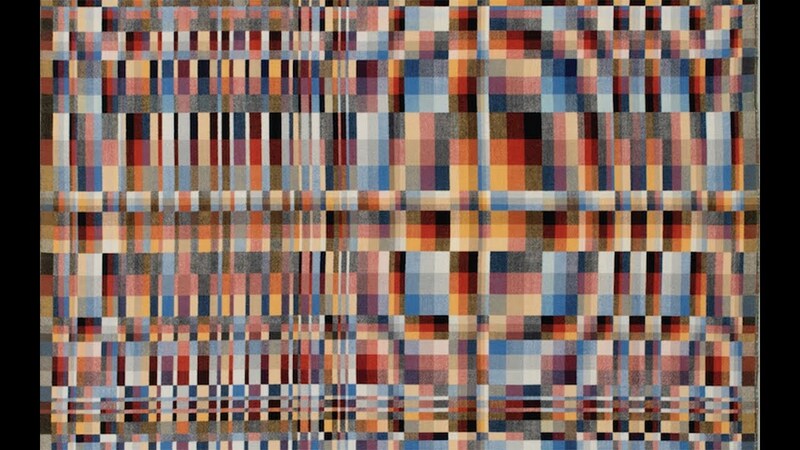 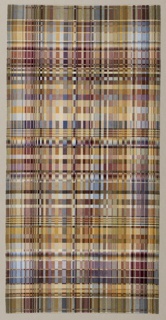 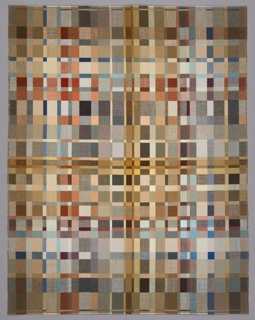 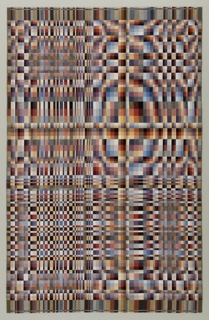 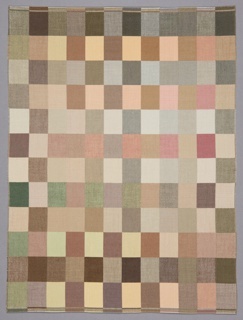 American designer Richard Landis is a master colorist and weaver whose visual language is that of an abstract artist. 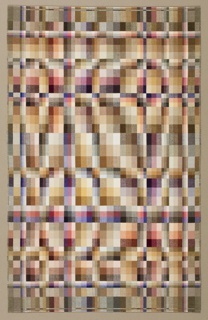 We know 23 items that are featured in this video. 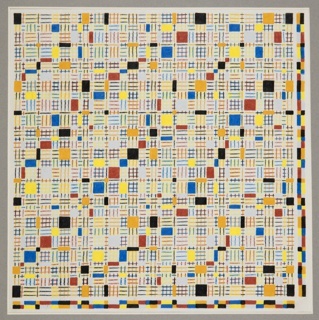 H x W: 49.5 × 48.9 cm (19 1/2 × 19 1/4 in.). 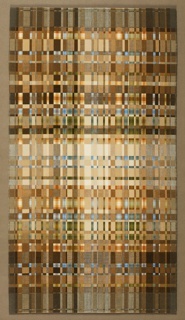 Color pencil on paper, mounted on board.